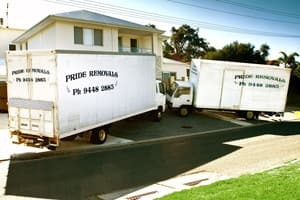 Over 20 years experience moving W. A. homes & offices. All trucks equipped with hydraulic tail lifts. 40, 50 and a massive 60 cubic metre truck. 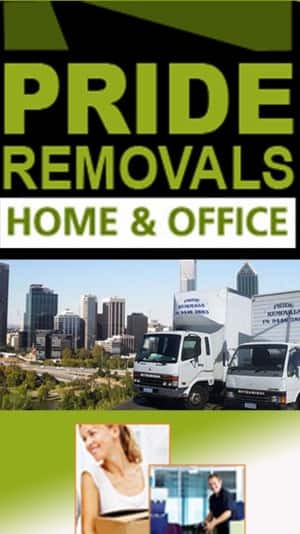 Expert removalists in the perth metro, northern & surrounding suburbs. 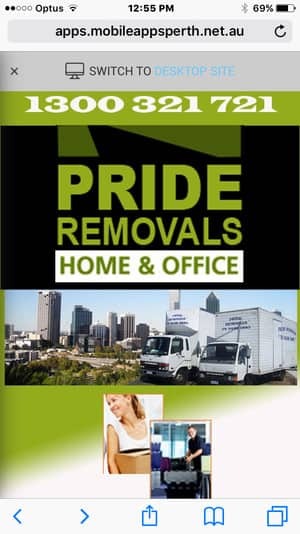 PRIDE REMOVALS WA . The Quality and Reliable Removals Service You Can Trust. Servicing Perth metro area, based in the Wanneroo / Wangara area. Hydraulic tail gate lifters, for extra heavy items. All trucks are fully equipped with furniture wraps, trollies, ties etc.